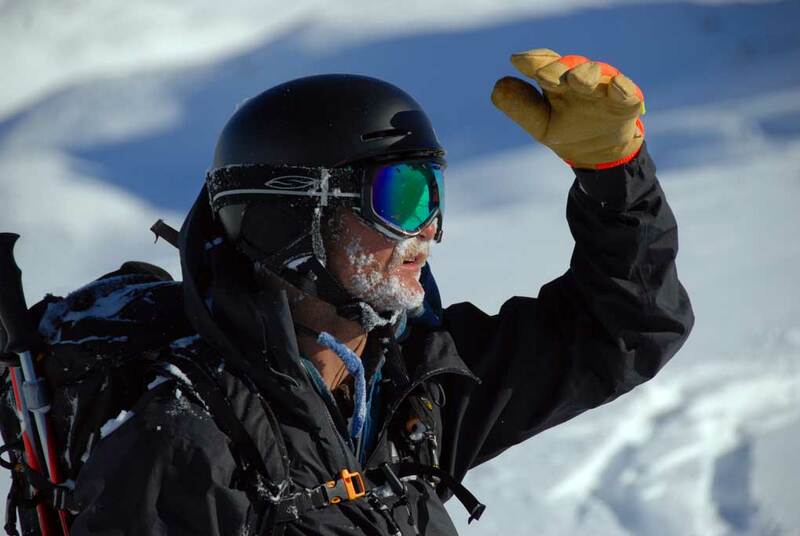 This season, I’ve worn the Smith Maze helmet in a variety of conditions—hot, cold, windy, and snowy—which means I’ve had a lot opportunity to test the Maze’s comfort, ventilation, and, in a few instances, its functionality. (Thankfully, I haven’t had any gnarly experiences riding this season that have tested its full impact rating.) Overall, I was impressed with the Maze’s performance, but there were a few things I’d like to see designed differently. Smith seems to have had quite a hold on the snow helmet market for some time now, and has led the charge on helmet/goggle integration. I was using the Phenom goggles with the Maze and found a nice connection between the helmet and goggle. A tiny gap would open at high speeds, but I think the main issue there is that I have a small head and I think a small helmet would have fit better. 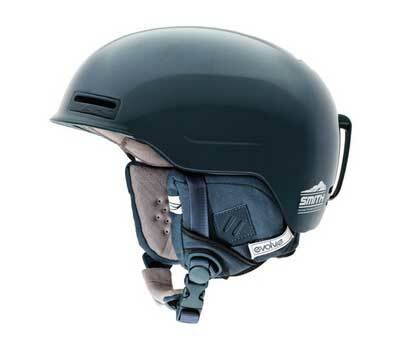 The Maze is an extremely lightweight helmet (in fact, Smith claims it’s the lightest certified snow helmet on the market), but some features were sacrificed to achieve that status. For instance, there is no adjustable inner band to tighten the helmet further around your dome, just some foam padding that can be removed or replaced either in its entirety or in pieces. With no other means to cinch the fit of the helmet, I had to keep my goggles tight to help keep the Maze in position. When hiking, I like to keep my goggles up on the front my helmet and wear sunglasses. But in this case, that meant the goggle strap didn’t keep the Maze tight enough, and the front of the helmet would slip down into view, which quickly got annoying. Though, again, I feel that if I had a smaller size, this would have been less of an issue, so the lesson here is to make sure you have a dialed fit when you first try on the Maze. Justin Bobb in the Smith Maze helmet, Fairy Meadows, British Columbia.